Overall Sdmlaw college is very good place to attain degree in law. The only bad remark that I have is that they don't have much area for sports activities. Sri Dharmasthala Manjunatheshwara Law College, Mangalore is a pioneer in introducing an innovative method of practical training which has been even emulated by the Bar Council of India and enlisted as one of the top law colleges for imparting quality legal education. It aims not only learning of law but also creating a generation well-equipped with the legal craftsmanship of unique nature. Why to Join SDM Law College? 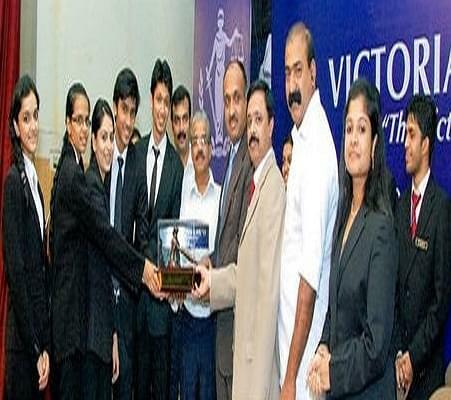 Moot Court Society- This College has established Moot Court Society with the prime aim to inculcate and train the young budding advocates with the skills of oratory, legal acumen, and professionalism. Legal Aid Clinic- The College is associated with Legal Aid Clinic which provides free legal aid and awareness among the rural people and also provides an exposure to the students and makes them able to challenge the practical problems faced by the people. "Nice college with great faculty"